Standard the XL-Series screen has its screen fabric fall from the front. 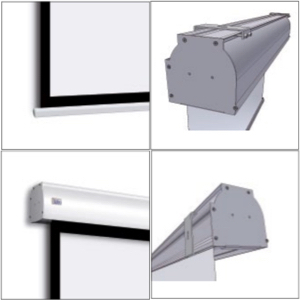 The Beamax XL-Series are designed for screens with bases sized over 350 cm. 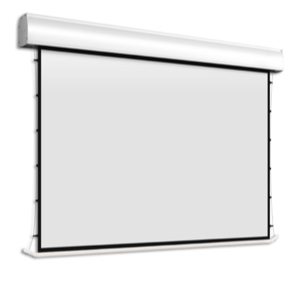 This model is equipped with the trademark built-in 108 mm diameter aluminium roller, contained in a case which is open underneath, for easy rolling of larger-scale screens. 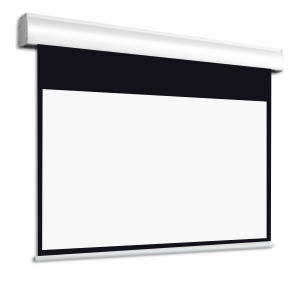 The result is an excellent tensioning of the projection surface. This product is also interesting from the installation point of view, which is based on the quick-assembly system, an operation which can be carried out autonomously and with significant time saving.